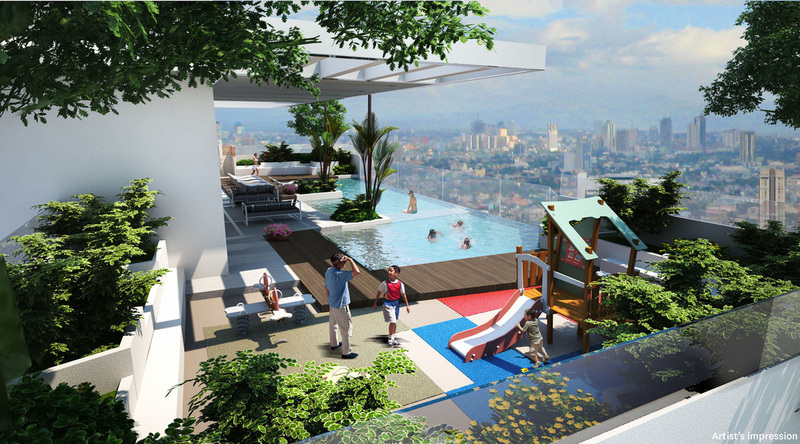 The sky in Makati is about to change. 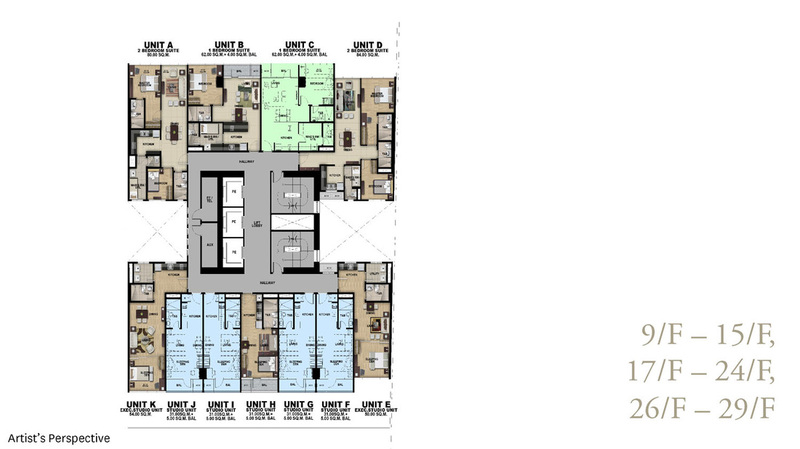 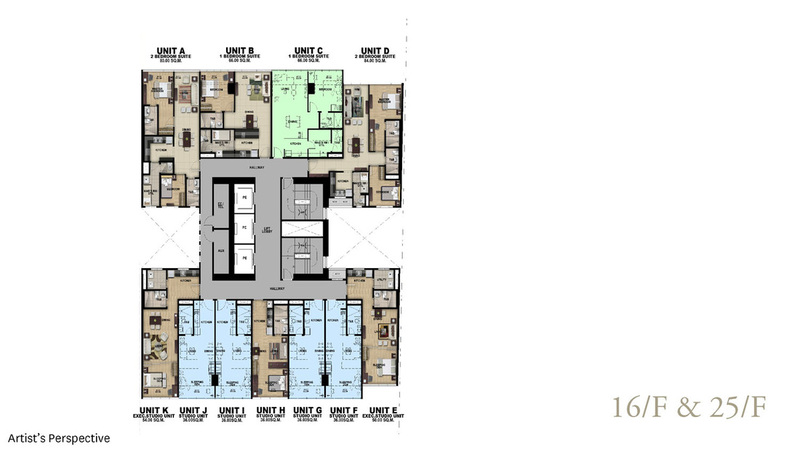 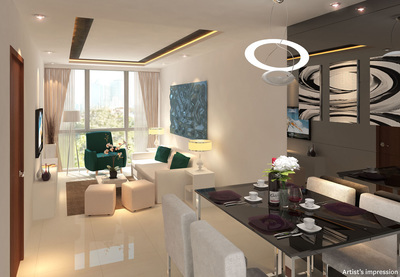 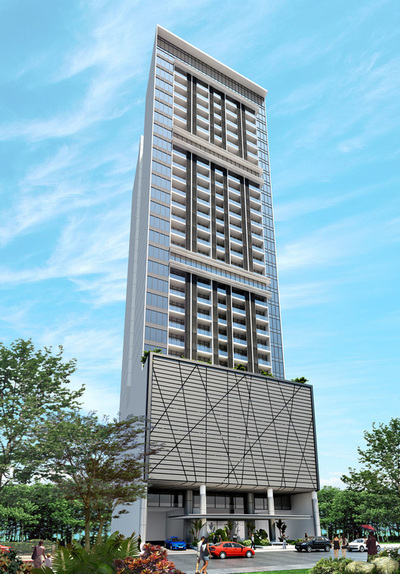 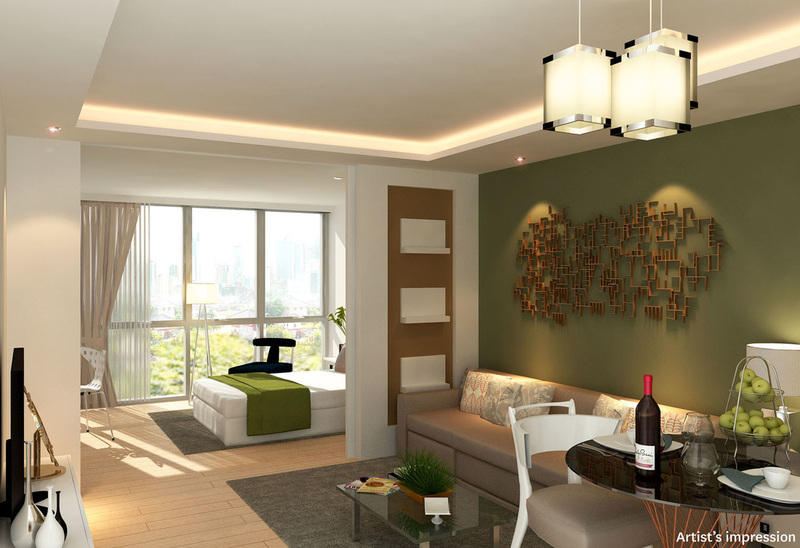 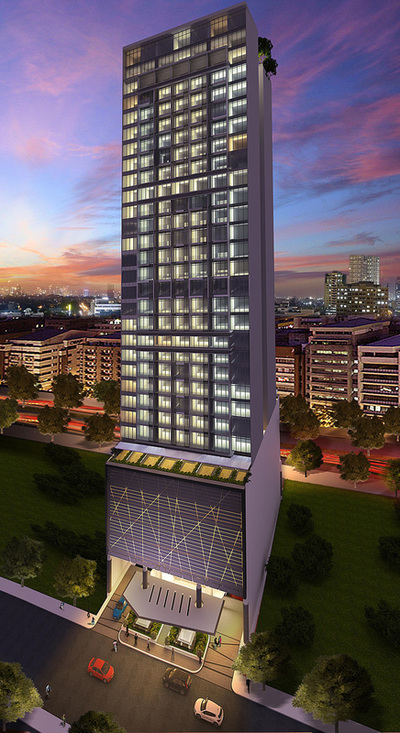 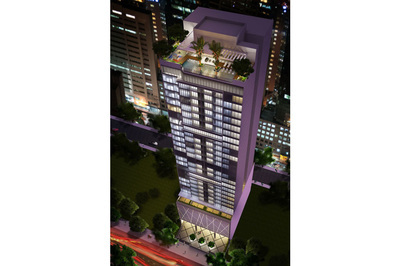 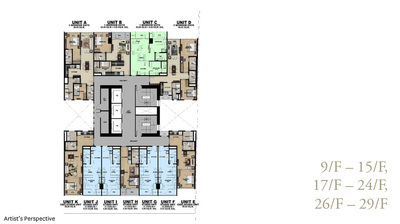 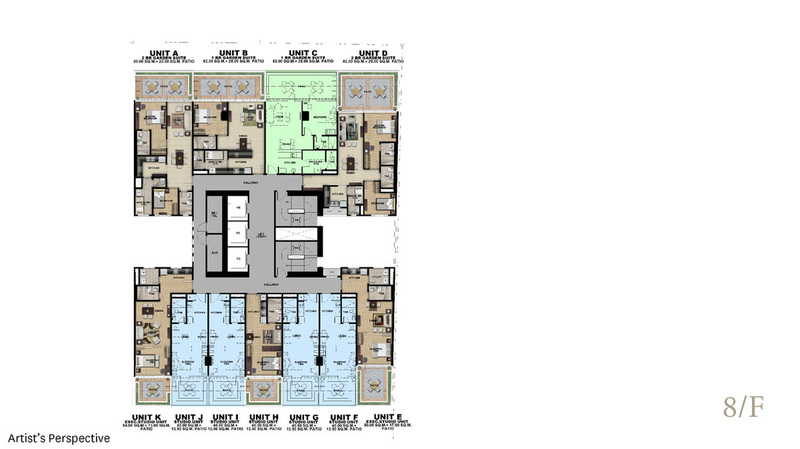 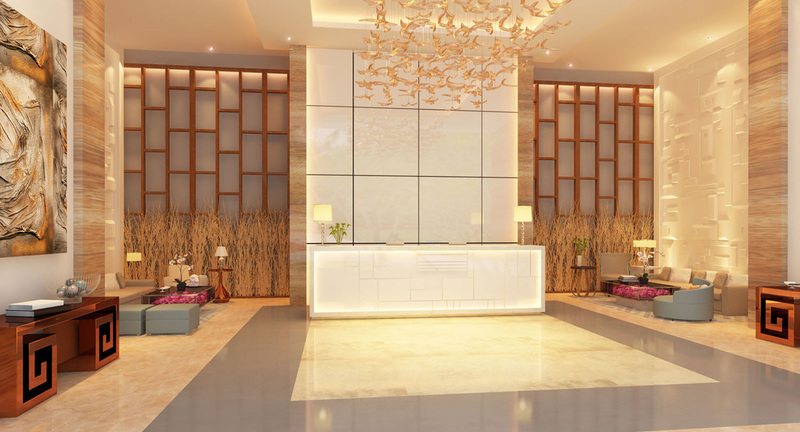 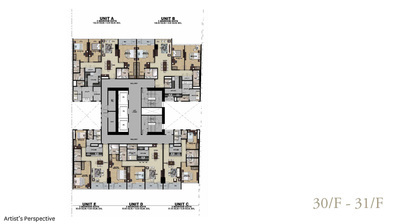 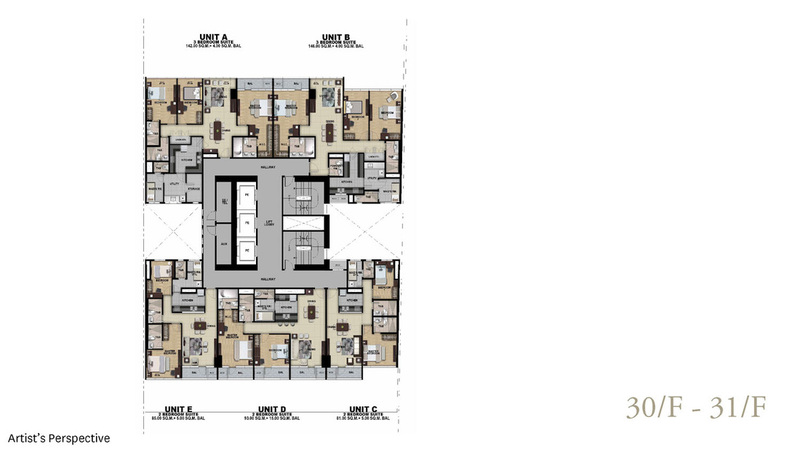 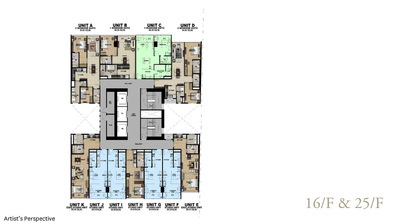 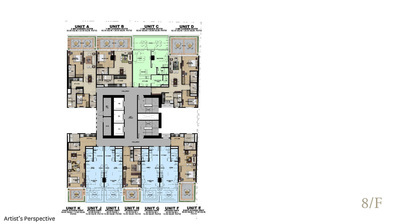 Salcedo Skysuites is the latest premier residential development located along H.V. Dela Costa Street on the quiet side of Salcedo Village. 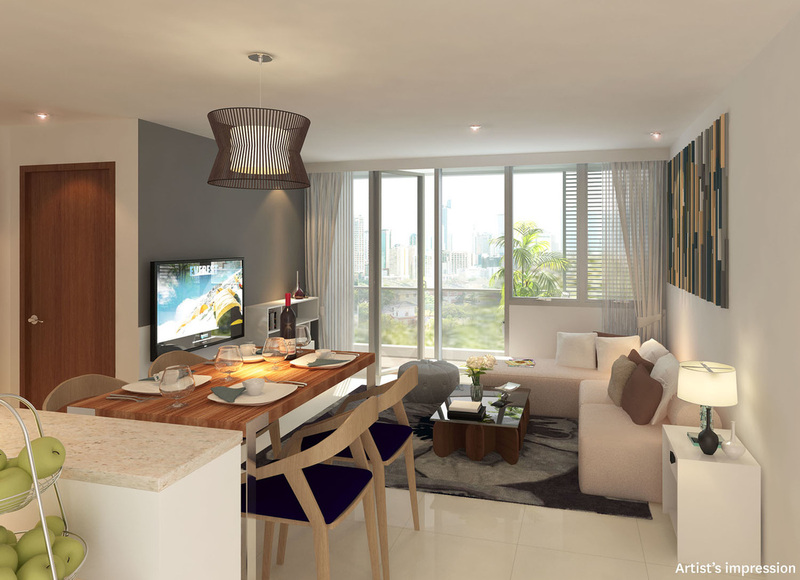 The 31-storey residential condo defines an opulent aura that brings the Old World charm of Makati CBD. 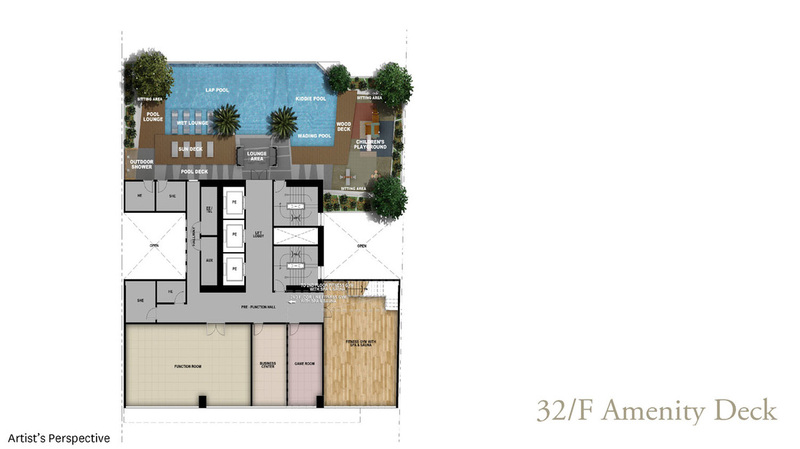 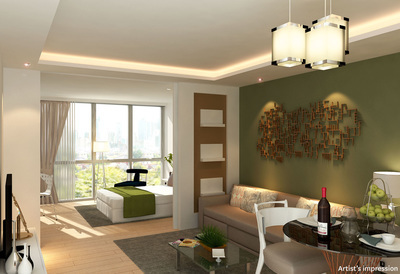 It offers the class of a first-world living through its large-cut units to suit the sophisticated lifestyle of residents. 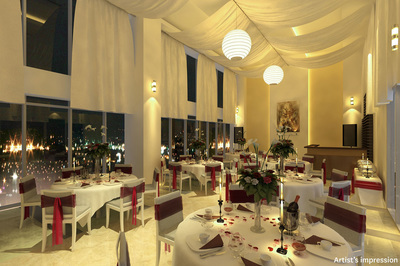 Salcedo Skysuites also boasts of its famous amenity deck, situated at the top floor, which has a heated infinity pool. 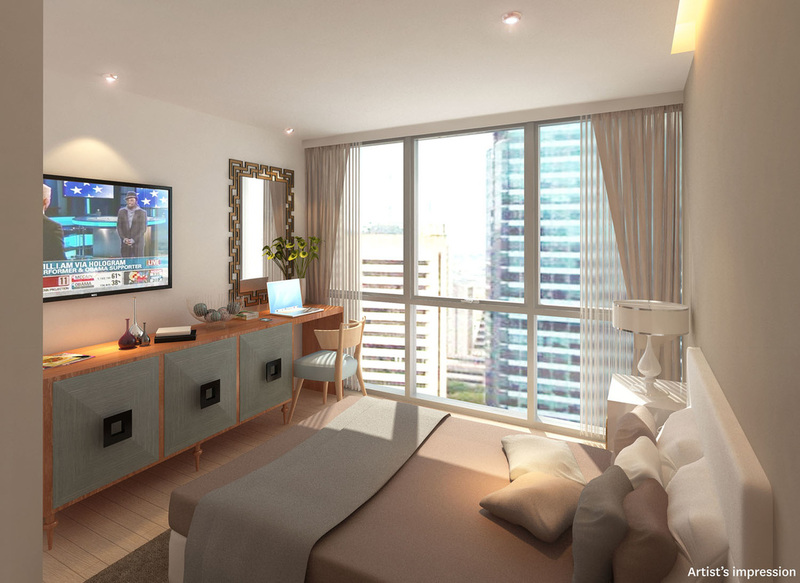 With the views of the a majestic scenery of the Makati skyline. 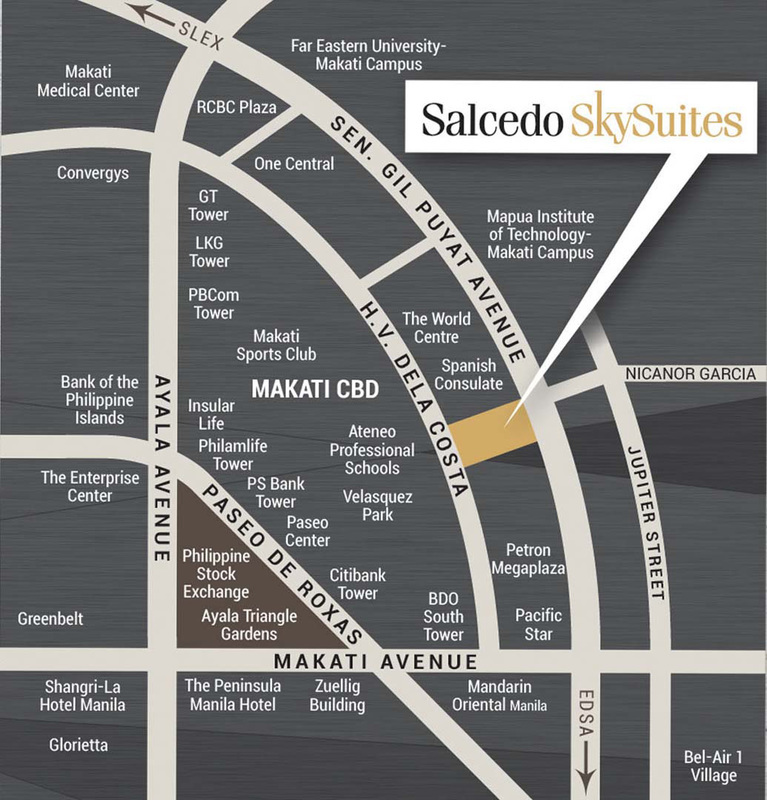 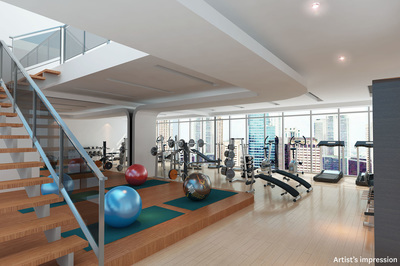 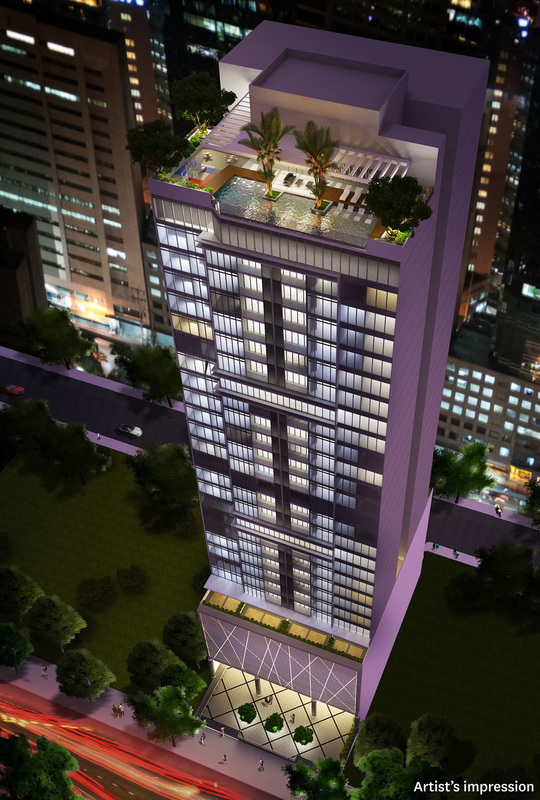 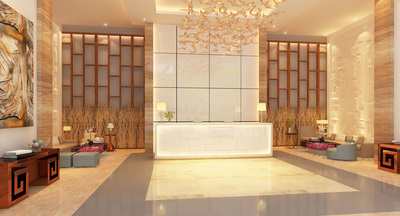 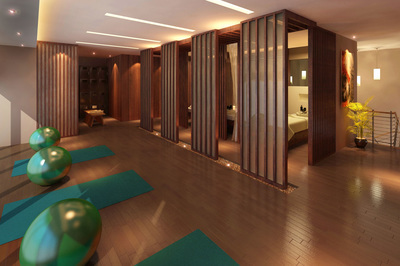 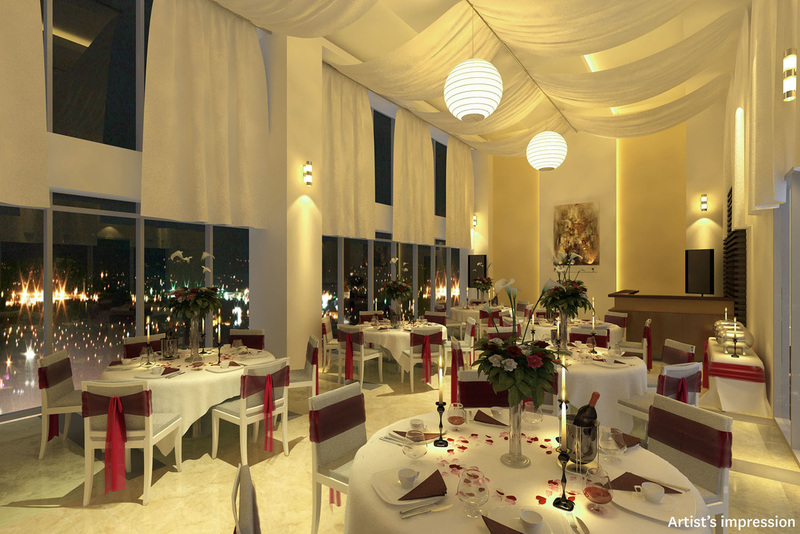 Salcedo Skysuites marks an indelible signature in high-end residential living in Makati CBD. 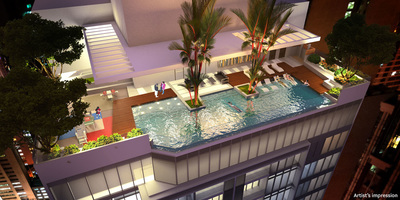 The SKY in Makati is about to changeSalcedo Skysuites is set to change the way people live the life at the top. Adoring an inimitable location in Salcedo Village, the game-changing masterwork boasts one-of-its-kind roof deck that features the country’s first heated outdoor infinity pool with unparalleled views of multiple skylines. 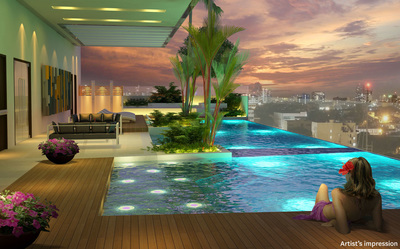 At the peak of your success, it’s time to live a life elevated.